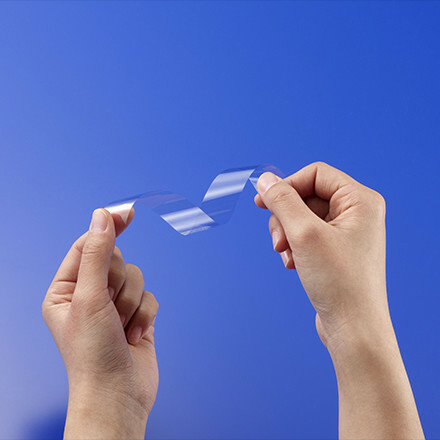 Electronic Products | Nippon Electric Glass Co., Ltd. The use of electronic devices equipped with advanced functions and optical communication capabilities is expanding. Glass with properties such as translucence, hermeticity, and electrical insulating ability plays an important role in these areas. We continues to respond to the rapid evolution of technology with various glass products. 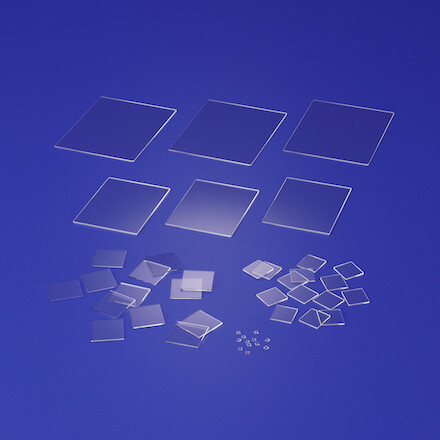 Glass substrate products with optical functions, electronic functions, excellent mechanical and chemical stability. Our products are widely used not only in display fields, but also information technologies, degital home appliance, industrial equipments, energy, lighting, medecal, social infrastructure and many other fields. Widely applied in the formation of hermetic seals, insulating films, coatings and so on. We are able to supply various materials optimized for use. 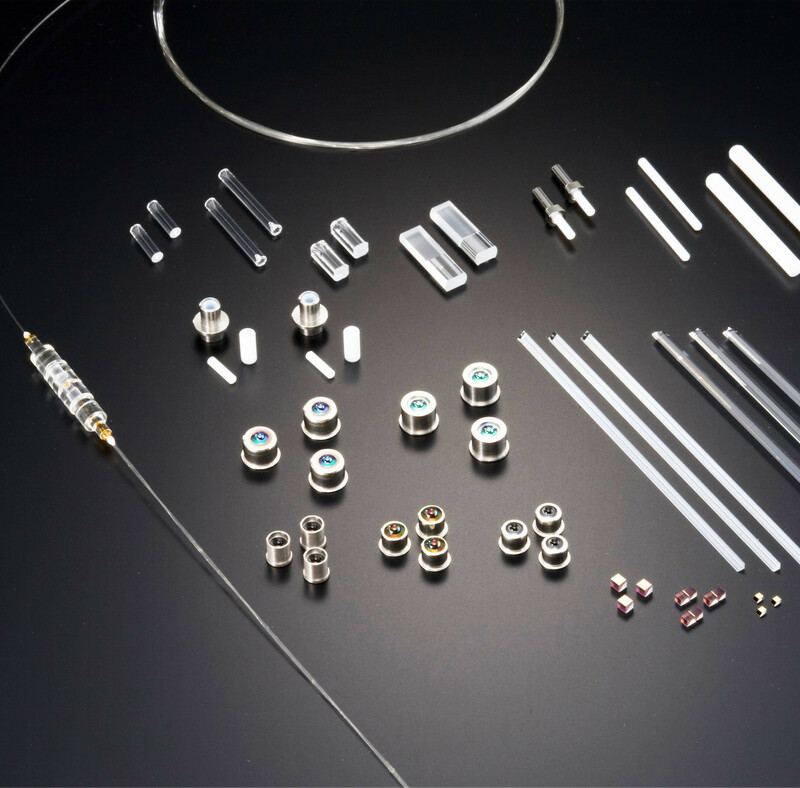 By heat reprocessing, and ultra precision processing technology, we can manufacture products with high dimension accuracy. Glass, with excellent properties such as translucency, air tightness, and electrical insulation, is playing a very vital role in information technology fields. 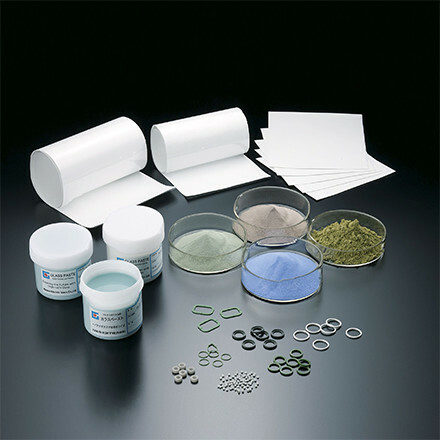 Various products based on our material development, precise processing, and assembly technologies are available. 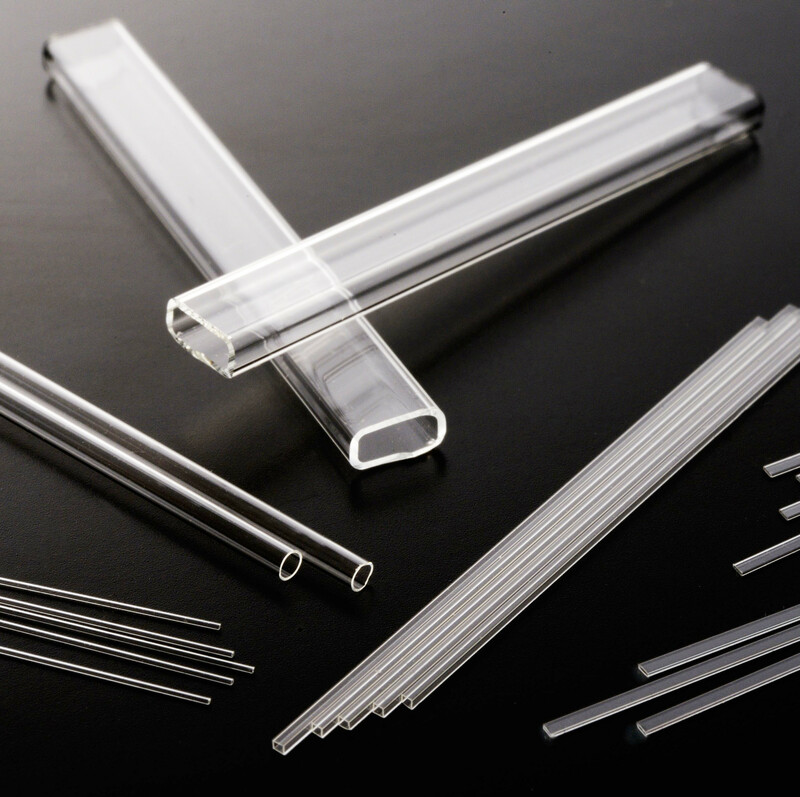 Glass tubes with significant glass sealability, and environmental-friendly products such as lead free glass are available. We can also supply products with various shapes and sizes according to users' application.